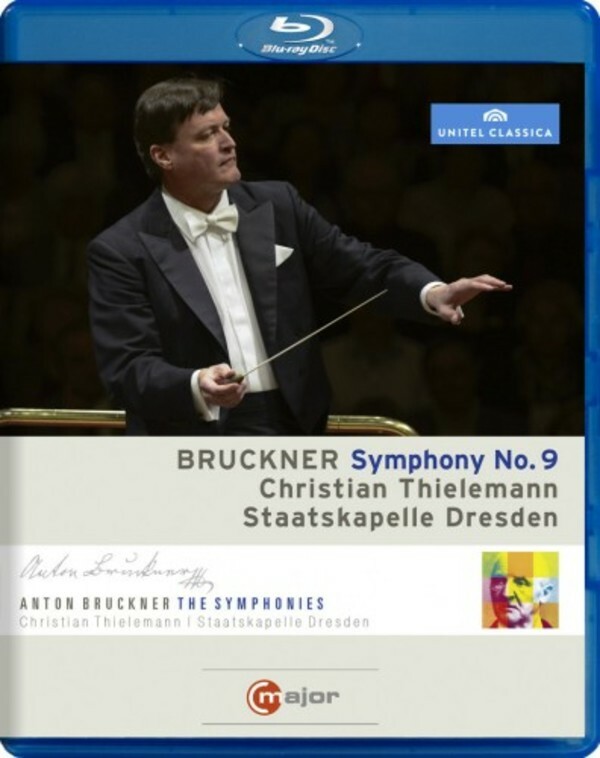 Christian Thielemann and the Staatskapelle Dresden are continuing their long-term Bruckner cycle with the Ninth Symphony, a work on which the composer was occupied when he died. Three movements were completed but the final movement remained unfinished. The Ninth constitutes a summation of all the composer�s earlier symphonies. Star conductor Christian Thielemann once again shows his talent for the German Romantic repertoire with a highly acclaimed interpretation of Bruckner�s popular Symphony.